Chattanooga Zoo has announced the death of Anndii, one of the zoo’s Red Panda brothers. According to a post on Facebook the one-year-old Red Panda was found unresponsive in his indoor exhibit “with no apparent causes of death nor indications as to what may have happened”. A necropsy at the University of Tennessee Veterinarian Hospital is scheduled in hope to find a cause for the death. 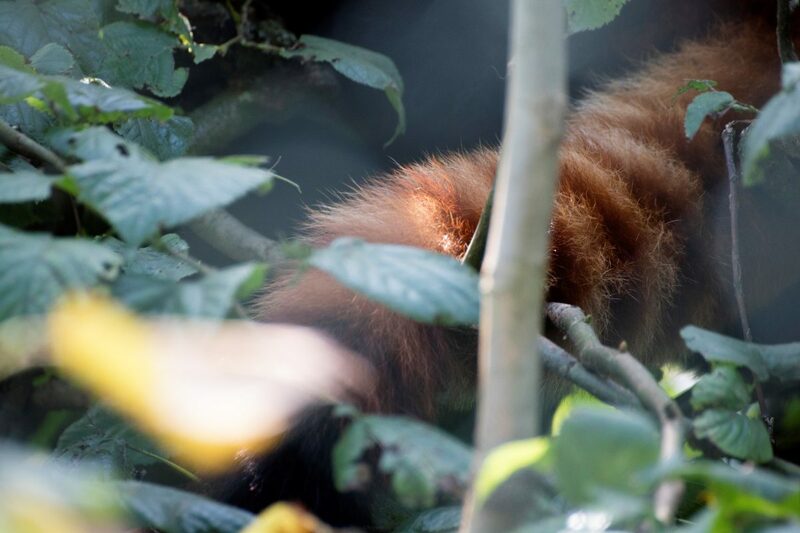 The remaining Red Pandas of the zoo, Anndii’s brother Avi and geriatric Red Panda Ruth are doing well.